Thank you for visiting Strongarm. Our new web site is www.strongarm.com. Please visit our new site for product information and to request our brochure. 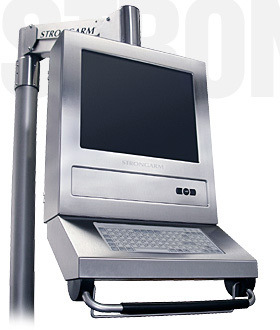 © 2004 Strongarm, Inc. Strongarm and the Strongarm logo are trademarks of Strongarm, Inc.